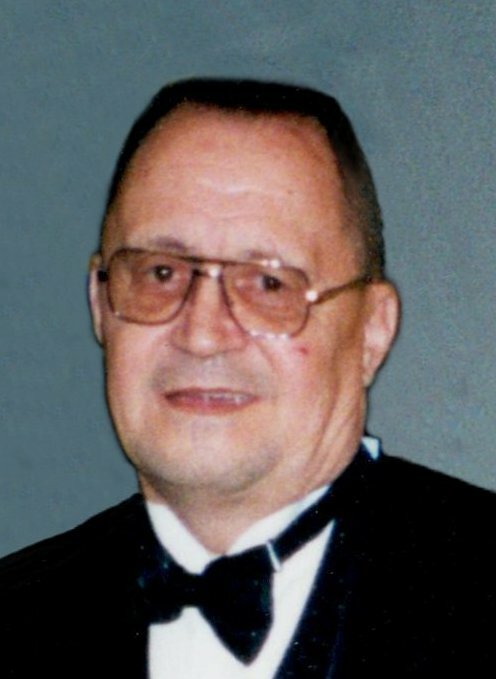 Obituary for Billy "Bill" W. Carnell | McCombs Funeral Home Inc.
Billy W. "Bill" Carnell, 73, of Jackson, passed away Tuesday, March 19, 2019, at Saint Francis Medical Center in Cape Girardeau. He was born May 24, 1945, in Portageville, Missouri, to Clarence H. and Ruby Rogers Carnell. Bill attended school in Portageville and served honorably in the U.S. Army from June, 1963 to December, 1968. He and Mabel Self were married September 20, 1969, at First Baptist Church in Oak Ridge, Missouri. Three sons were born to their union. Bill’s employment included the former hosiery mill in Jackson, Superior Electric in Cape Girardeau, and several years at Rubbermaid in Jackson, retiring in 1996 due to declining health. He was a member of Altethal-Joerns American Legion Post 158 in Jackson and First Baptist Church in Oak Ridge. Loving survivors include his wife of 49 years, Mabel Carnell of Jackson; three sons, Mike (Linda) Carnell and son Taegan of Jackson, Jeff (Shannon) Carnell and children Seth and Clara of Jackson, and Kevin (Danielle) Carnell and children Taylor, Kyla, and Kamden of Jackson; three siblings, Mark Carnell and Christey Heath of Dutchtown, Missouri, and Craig Carnell of Gordonville. He was preceded in death by his father, Clarence (Evelyn “Babe”) Carnell; his mother, Ruby (Randolph “Sonny”) Wise; a sister, Tonya Goodin; and two young brothers, Bobby and Ronnie Carnell. Visitation is from 4 to 8 p.m., Thursday, March 21, 2019, and from 9:30 a.m. to 10:30 a.m., Friday, March 22, 2019, at McCombs Funeral Home and Cremation Center in Jackson. At 10:30 a.m., Friday, at the funeral home, an American Legion Honor Guard Service will be observed, immediately followed by the funeral ceremony, with the Rev. Don Estes officiating. Burial and military honors will follow at Russell Heights Cemetery in Jackson. Memorials to the family are appreciated. Please make checks payable to Mabel Carnell.